The motion rating for our top of the line waterbed mattress is measured to be a 0 second firm and is considered a 100% Ultra waveless mattress. 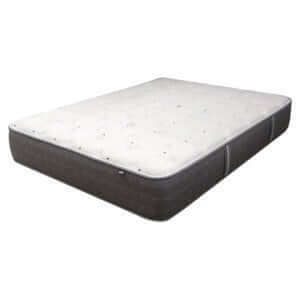 The motion rating for our top of the line California King waterbed mattress is measured to be a 0 second firm and is considered a 100% Ultra waveless mattress. It has a firm but flexible sleeping surface. 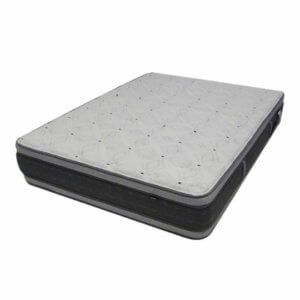 This is the very best water bed mattress Innomax builds, offering you the most luxurious comfort and most reduced amount of movement in a water mattress. Bad back? If this mattress doesn’t at least offer some level of pain relief, it is probably time to see your physician.